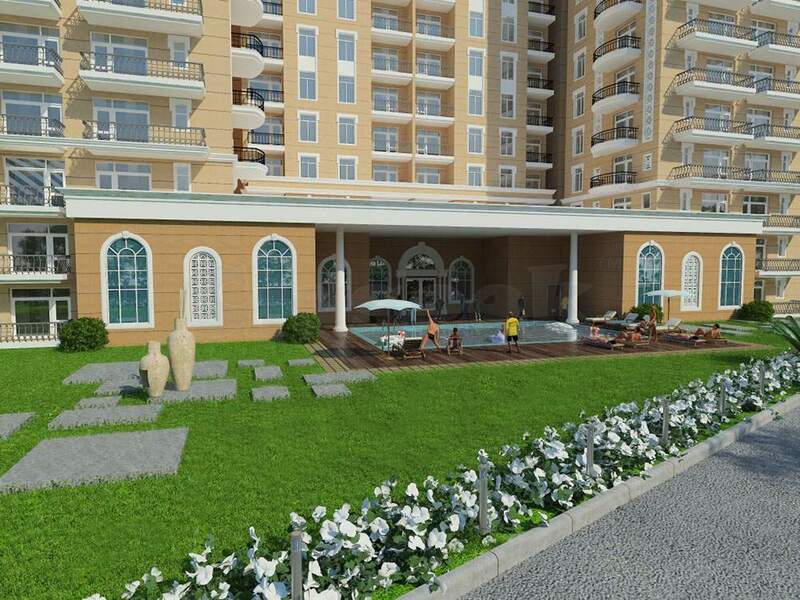 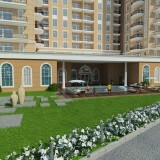 Luxurious amenities, Attractive layout with grand Living/Dining area. 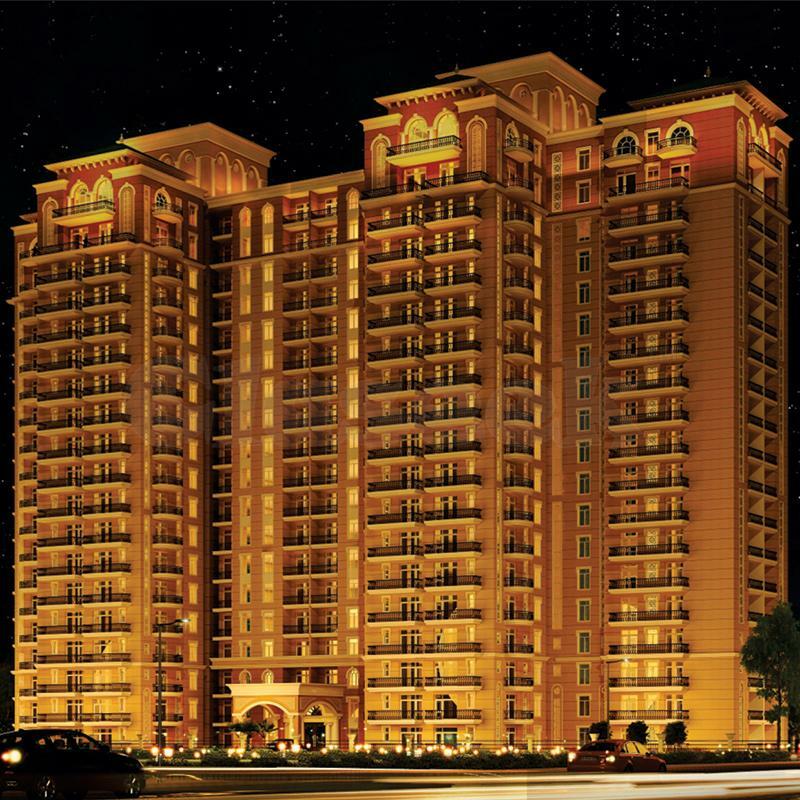 Most demanding unit of Omaxe Hazratganj Residency. 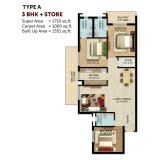 3 BHK with Store available on Ground Floor. 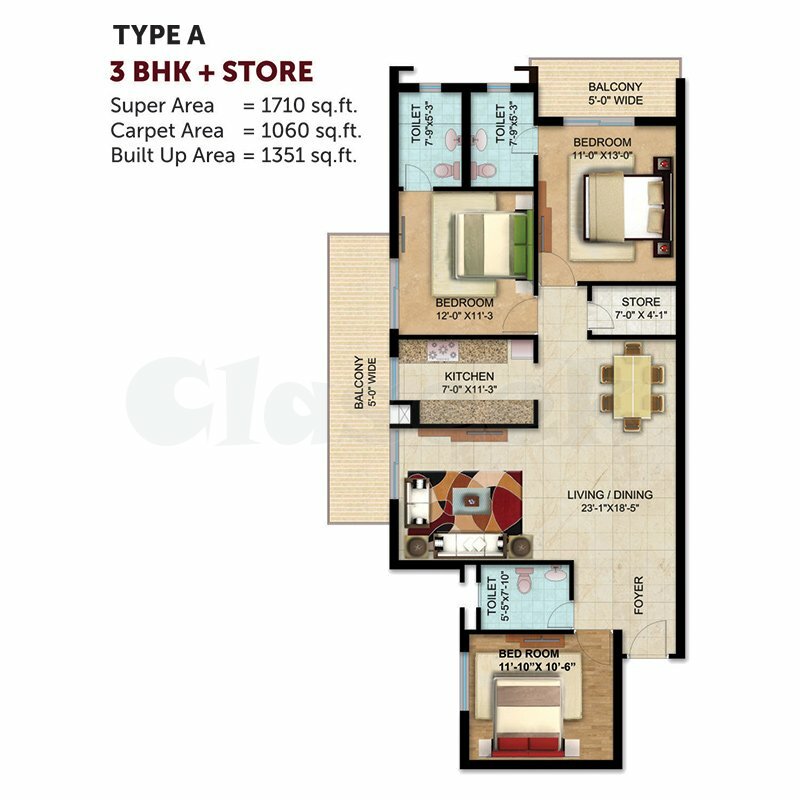 Located in Gomti Nagar Extension – is the most demanding project of Omaxe in Lucknow.